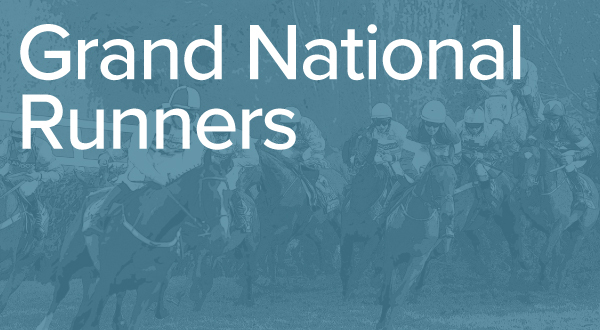 Interested in running a Grand National Sweepstakes this year? Of course you are. Why not download the Racing Post Sweepstakes Kit for FREE! Get all your friends, family, and work colleagues involved. 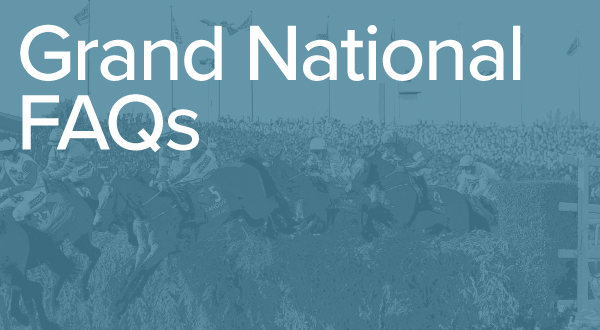 How does a Grand National Sweepstakes Kit work? Gather a group of 40 friends, family, or work colleagues. If you can’t find 40 people to participate, fear not, as you can assign more than one horse per person, although this may change the amount of money put into the pot (more on that later). Print out the PDF attached to this page – we recommend printing out two copies of the PDF so the spare can be used to track who has which horse. Cut out the 40 horses, fold them and place them in a hat (hat-like containers are also acceptable, but not advised). Each person should pull one name out of the hat. Use the second PDF to write down each person’s name alongside the horse they have drawn from the hat. Now decide how much money should be in the pot. For example, if you charge £5 per entry, then the pot is worth £200. It’s important that every horse is assigned to a person, so if there are any spare horses, people may be able to purchase additional horses and improve their odds of winning. If someone does decide to purchase additional horses, ensure that this money is added to the final pot. Racing Post Grand National Sweepstakes Kit can be downloaded from this website on the 2nd April 2020. 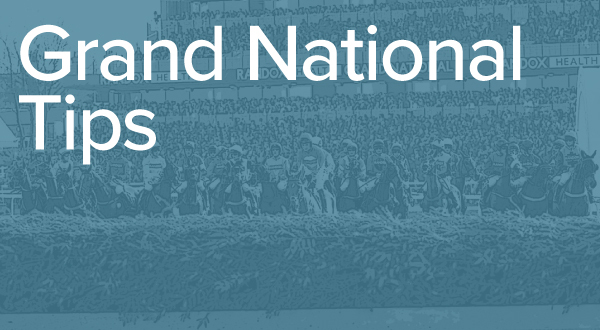 Tickets for the Grand National can be purchased here.